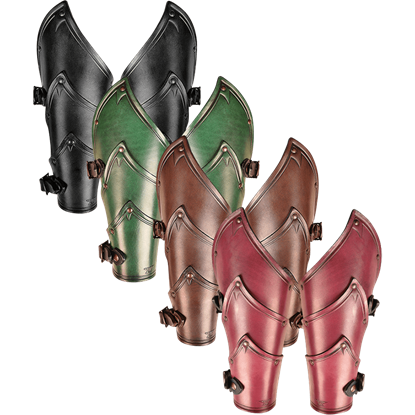 Usually archers try to stay as far away from combat as possible. 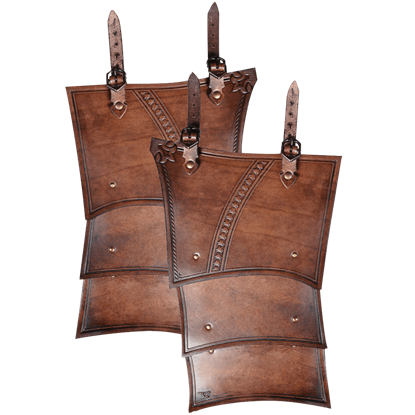 But as countless scenarios in games, film, and fiction have shown, that is not always do-able. 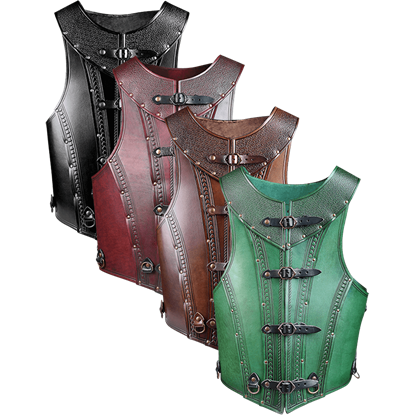 So from time to time, archers must don armor to keep themselves safe. 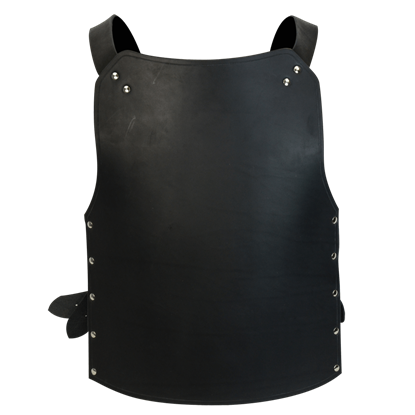 When you face that moment, you can turn to Medieval Archery to provide you with the leather, mail, and plate armor you need to stay safe in combat while still utilizing your bow to its fullest. 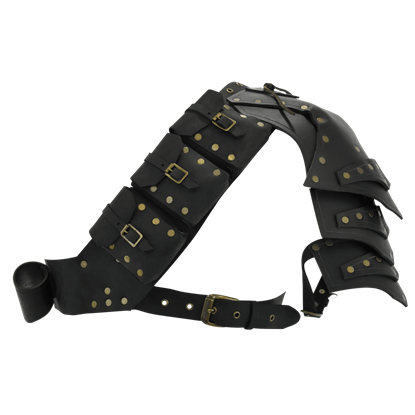 Historically, leather and chainmail were two of the common choices for archers, as they could be worn without hampering movement, allowing the archer to still fire their bow. 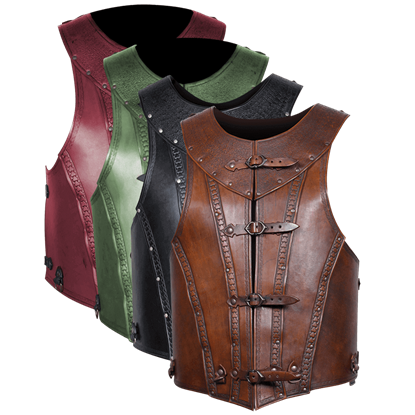 In that respect, we offer leather brigandines and leather cuirasses, as well as high quality mail shirts and chainmail hauberks to wear for personal protection. 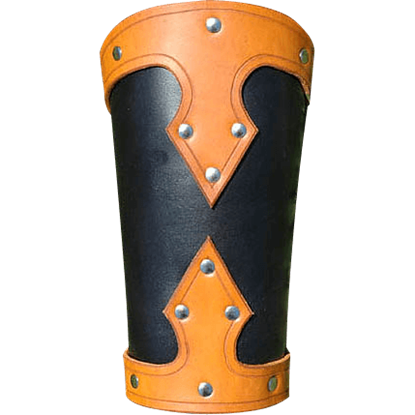 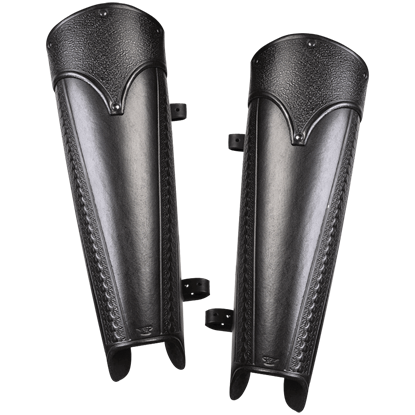 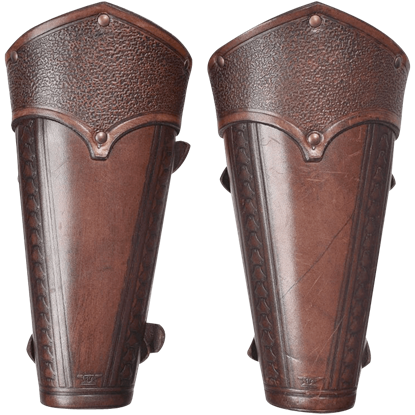 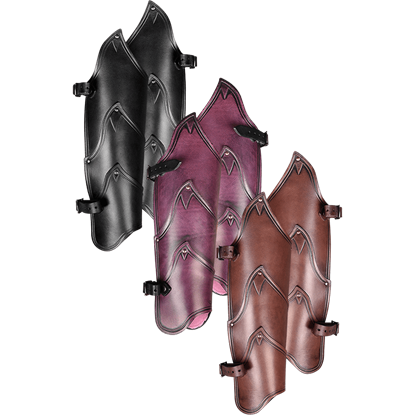 We also offer leather bracers, pauldrons, and gauntlets to enhance your protective style beyond what some traditional core protection provides. 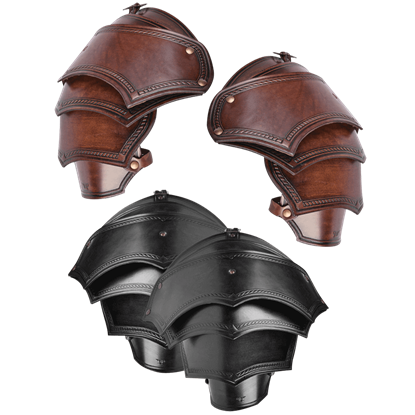 And for the archer who really wants to be safe, we also have steel breastplates, gauntlets, and even a few helmets that will work well when it comes to providing you with the utmost protection possible. 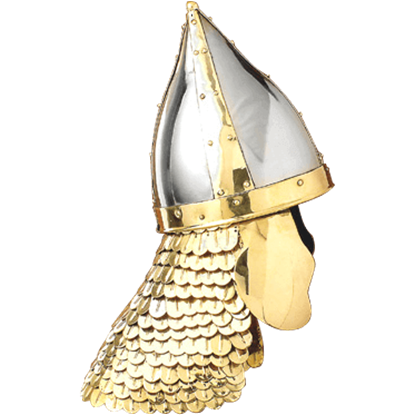 Whether you are aiming for non-fiction or fantasy, Medieval Archery has all the archer armour that you will need to keep yourself safe and sound on the field of battle.